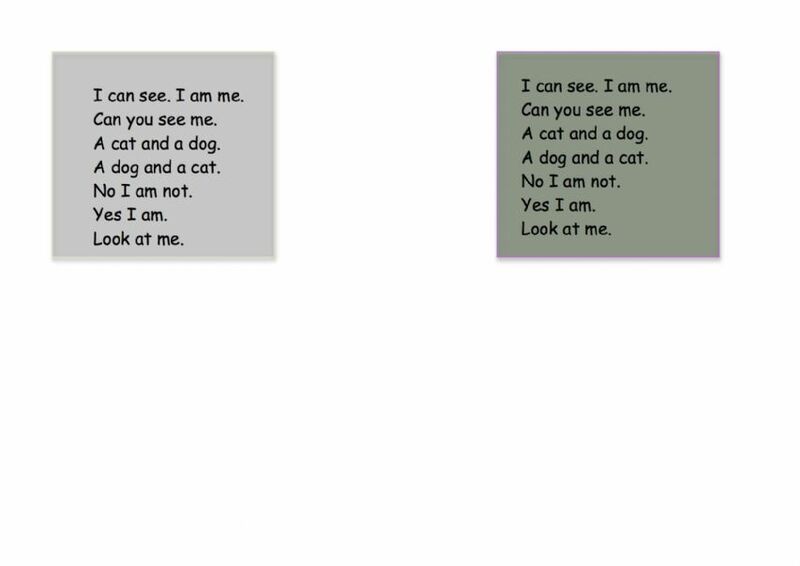 Look at the squares below to see which coloured background reduces your visual stress. Order that colour tinted glasses. Sometime 2 colours can help. Pick which you prefer and if we need to exchange them to the other just drop us an email. You will find a detailed explanation of what the symptoms are below the squares. This test is not a diagnosis, however it is a good indicator as to whether the glasses should work well for you. Happyeye glasses are an alternative to overlays. Overlays can only be used for reading; HAPPYEYE glasses are an all round solution offering an individual with visual stress freedom to access all text. They can be used for reading, writing and when the teacher is using the whiteboard or projector and computer work. Our glasses also have a UV filter Cat 1 and are CE approved. This means they can be worn when an individual wishes to read outdoors, or finds the tint beneficial. Many other filters and tints sold for visual stress and dyslexia do not have this as standard and we feel it is an added benefit giving the individual freedom to access text outdoors. Some people who suffer from migraines or who have e.g. autism may feel more comfortable wearing them for longer periods of time. It is also important that any child or adult wearing our glasses do still have regular eye tests and that any headaches are checked out by a doctor to rule out any other health issues. It is also worth knowing that the colour that helps can change over time. It is worth retesting an individual every 1-2 years. It may stay the same or it may change. 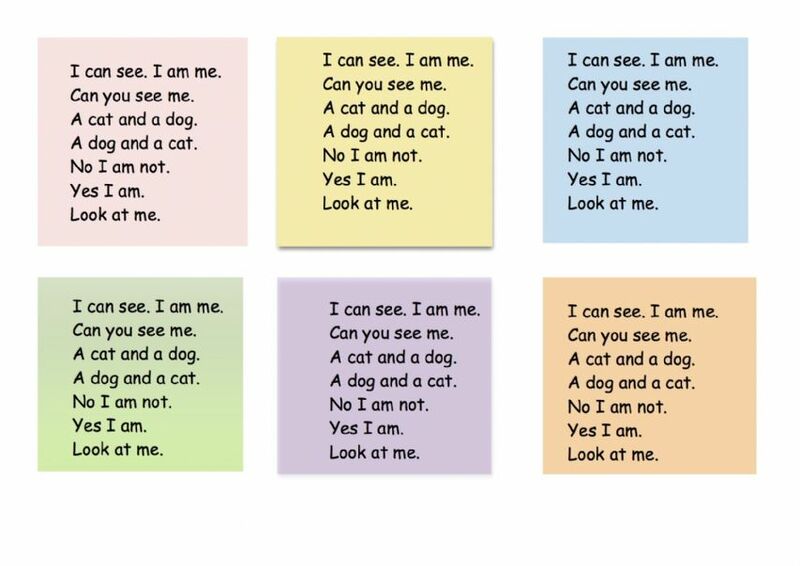 If you find none of our tints help but feel you have got visual stress please visit an optician who will be able to test you or your child as it maybe that you require a mixture of colours. Happyeye glasses are an alternative to overlays and are available in 8 colours. They are an alternative to overlays.